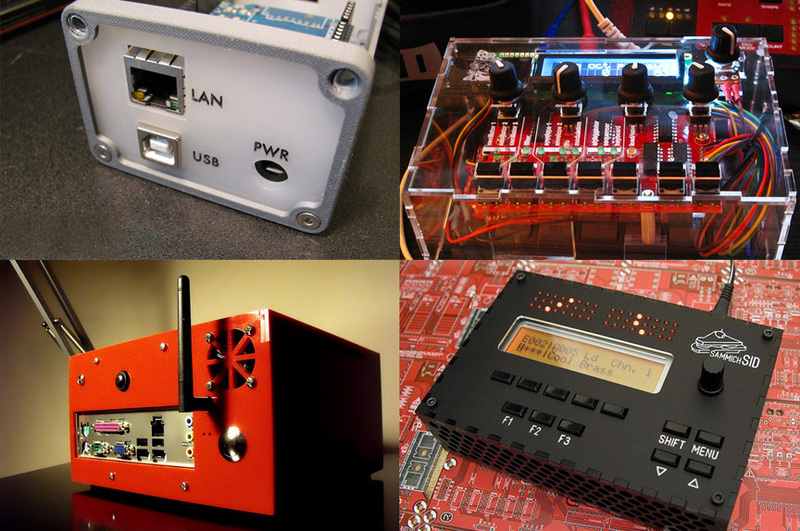 All Things Project Box: Metal Enclosures, Design Tools, SBC Cases, and More! via @Ponoko « Adafruit Industries – Makers, hackers, artists, designers and engineers! If you have a project laying around you’re likely going to want to fit it into a project box at some point. It can seem daunting at first but thankfully Ponoko have a handy guide for walking you through some of the things to look out for and expect – from various materials to common SBCs and their respective case challenges. 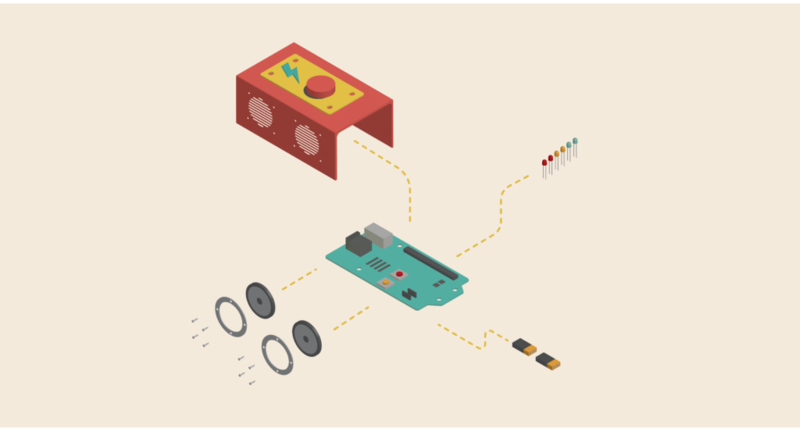 You’ve just made something great: It blinks, it whirrs, it speaks in tones, it’s voiced-controlled and it’s “cloud connected” (of course). And now this assembled heap of your own design is waiting on your desk for the final touch. If you want to keep your electronic creation alive for years to come, and draw fewer eyes as you ferry it through airport security, you’ll want to make a robust electronics project box to house and protect it. The benefits of a small electronics case are clear: Your project will last longer, work more reliably and demonstrate a detailed attitude about showing off your work. It’s time to think outside the box when it comes to thinking about the insides of boxes. But where to start? Where to finish? This post will guide you through the many different kinds of materials, joinery and aesthetic options for your electronics project enclosure.